It has been a few weeks since I shared a flashback photo, so I thought it was about time for a new one. This week's photo is from an editorial fashion shoot I did in college for The Gamecock. 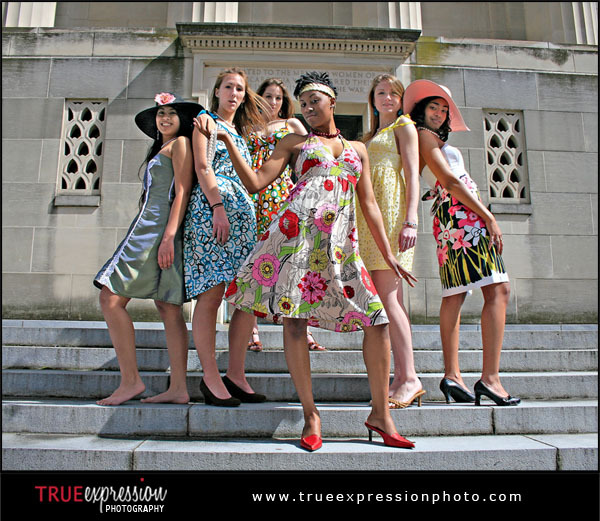 The theme was Ides of March, and it showcased women's fashion for the Carolina Cup. The shoot was a big project put together by a group of several designers, photographers and models.